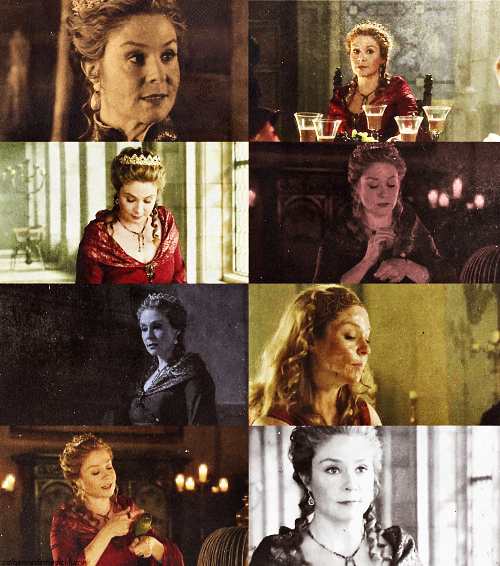 Catherine de Medici → 1x05. te learn the signs, after a while, which girl is serious. Which she’s not. Sounds like a terrible way to live. 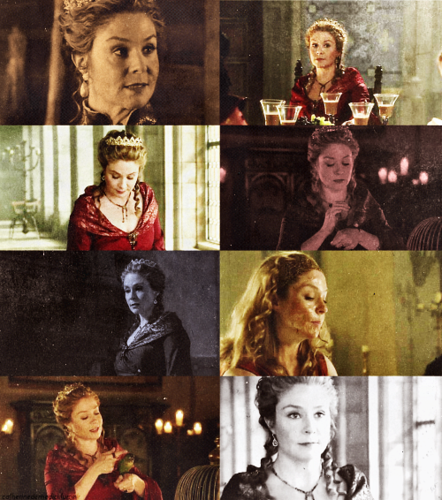 I’ve forgotten the alternative.. Wallpaper and background images in the Reign [TV Show] club tagged: photo. This Reign [TV Show] fan art might contain anime, fumetti, manga, and cartoni animati.